Welcome. We are so glad you found us! 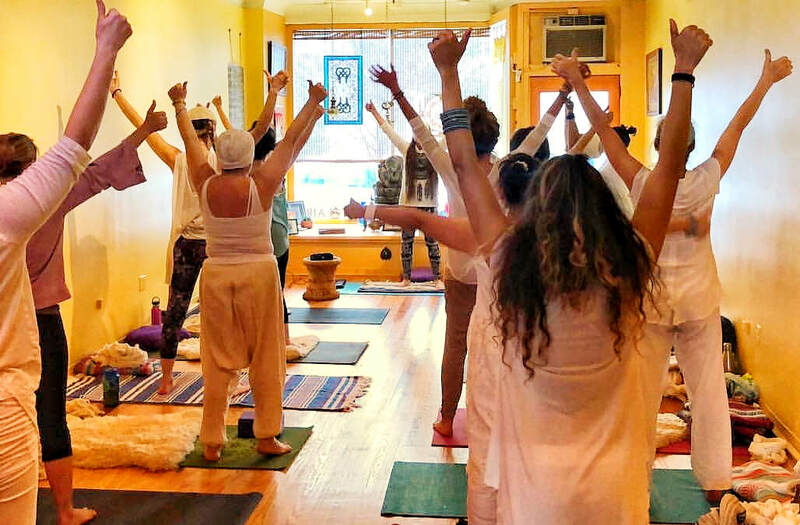 We have Kundalini Yoga classes 7 days a week. Beginners are always welcome in every class. Your first class is FREE. We are a cozy community studio, and we'd love to have you join us at 127 Valley Road in Montclair, NJ. We also offer New Moon and Full Moon Events and Reiki Healing Circles and Trainings. Call or email anytime. Your first Class is free! go to our online schedule. Book a Class here! Join us at at 127 Valley Road. All are welcome. We look forward to meeting you in person.